Audio Convertors R list downloads. 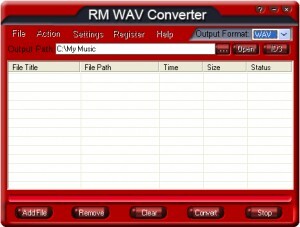 RM WAV Converter was designed to support batch conversion between RM, RMVB, WAV files. 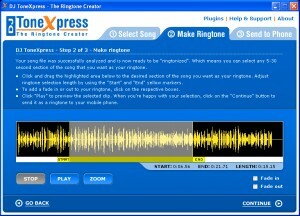 Create your own iPhone ringtones. 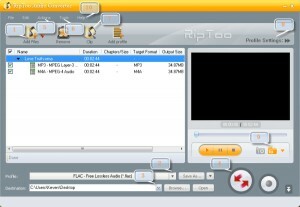 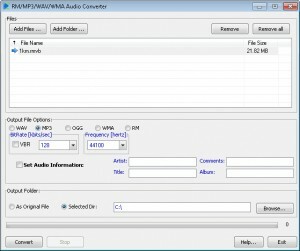 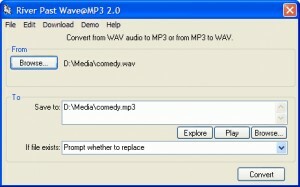 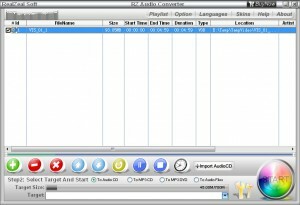 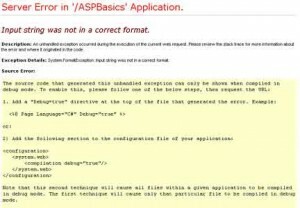 RM to MP3 Converter software - Convert RM to MP3, Convert RM to WAVE on-the-fly! 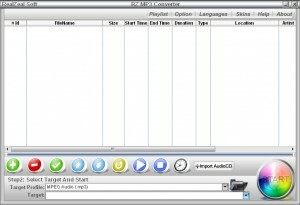 Convert any videos and audios to MP3, Rip Audio CD to MP3. 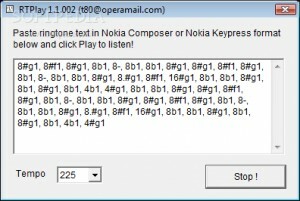 RTTTL ringing tones text format (mobile phone) to midi file. 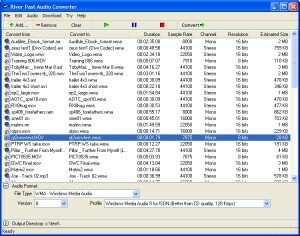 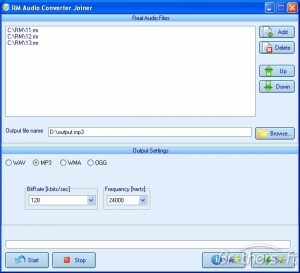 An audio and video converter that uses FFMPEG. 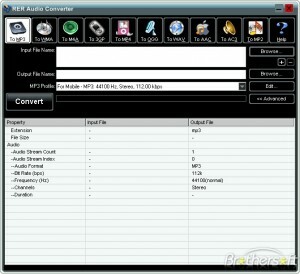 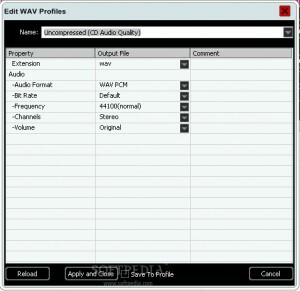 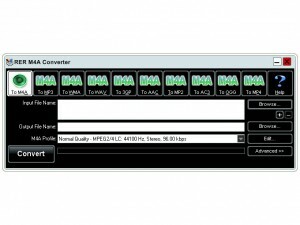 Has all the advantages and features of the standard Audio Converter, and more.